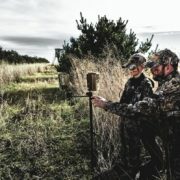 I am look for a ground blind to disappear in the fall woods brown in color windows which don’t allow the cold air since I live in the North part by the great lakes. Last muzzle loader season the tem dropped to -3 and with wind. What would Muddy have to offer ? 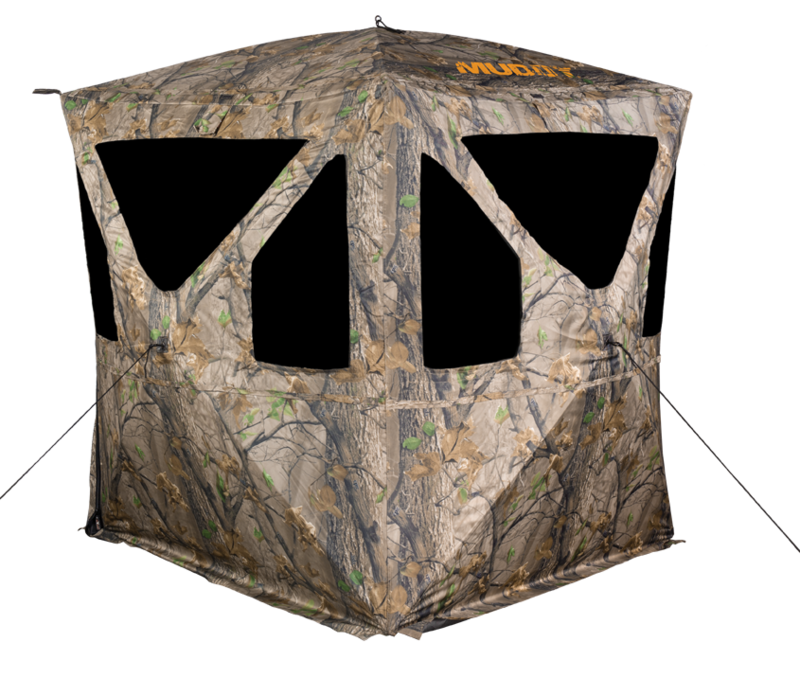 The Muddy Bull Blind would be the Warmest and would best suit your needs with the strong winds that come off the lakes with real windows, PVC exterior for wind and weather protection and a layer of high-density foam for Thermal Control.